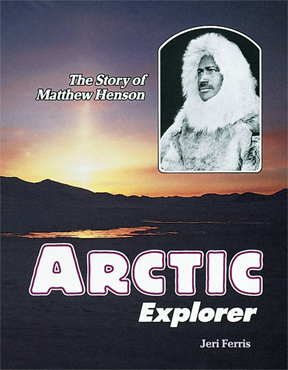 What did Robert Peary do to Matthew Henson on the day they stood at the North Pole of the earth? Why was Peary named THE discoverer of the North Pole? Why wasn't Matthew Henson included? And then what?